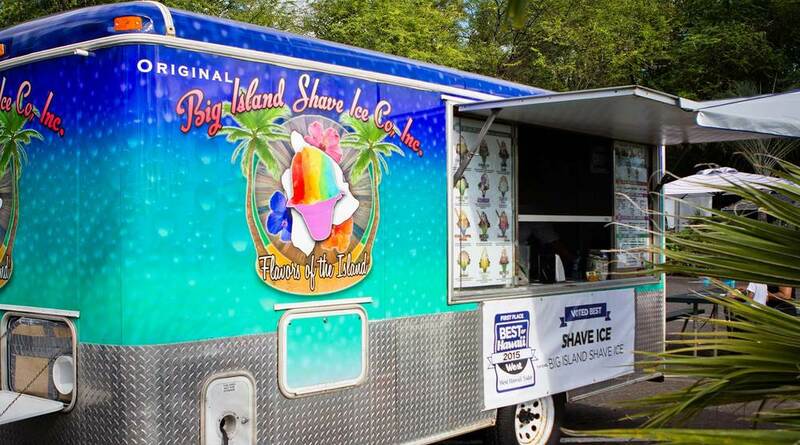 Original Big Island Shave Ice Co, Inc. 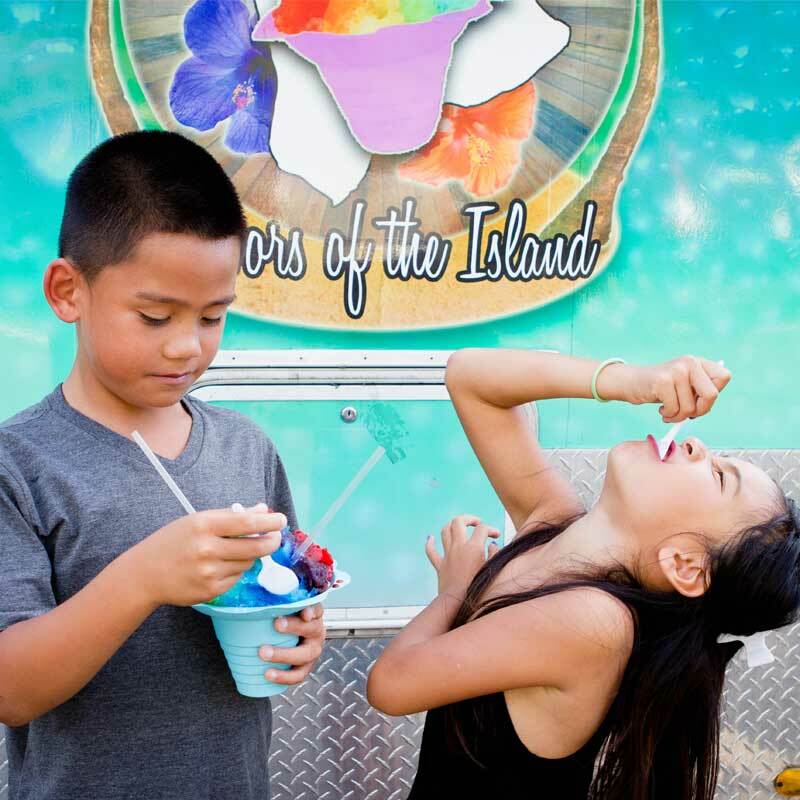 Shave ice is a local favorite in Hawai'i, a refreshing treat that is an iconic symbol of aloha. 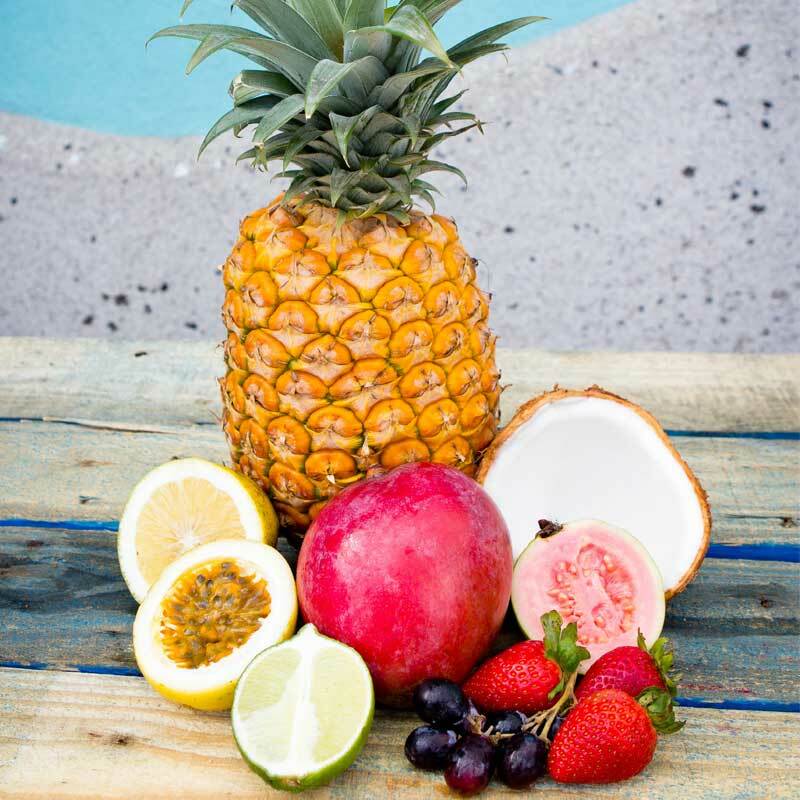 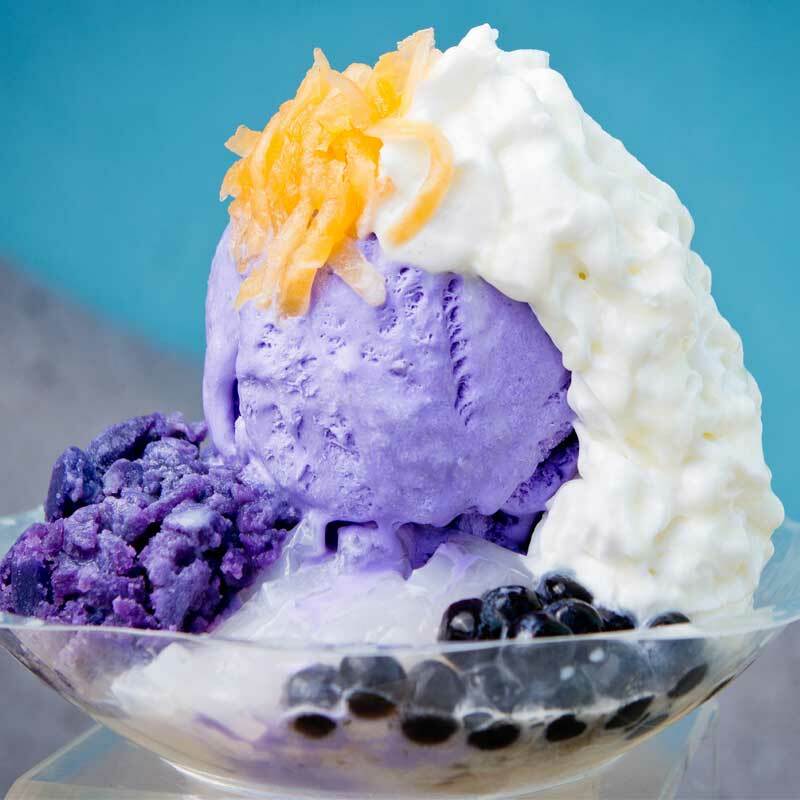 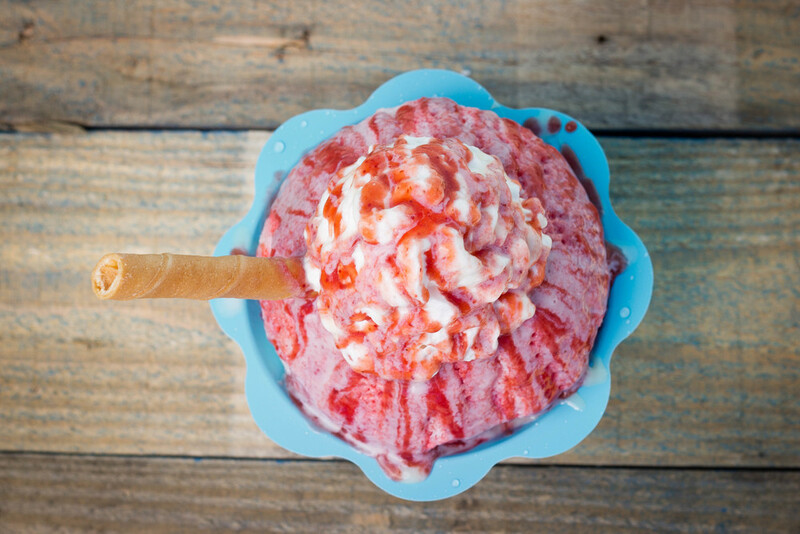 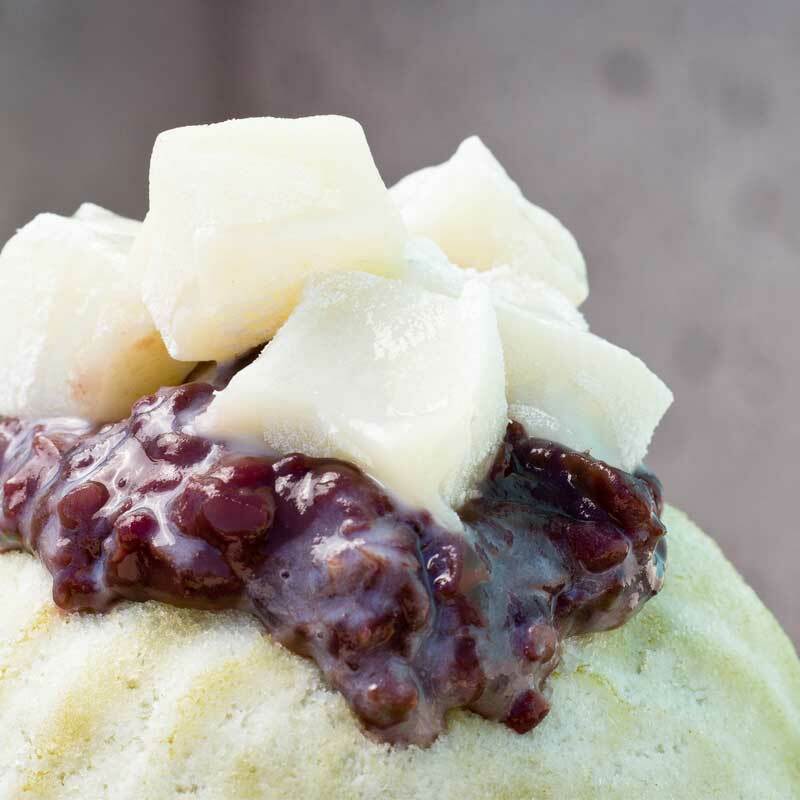 At the Original Big Island Shave Ice Co., we take pride in serving traditional and innovative shave ice creations with all-natural flavors of the islands. 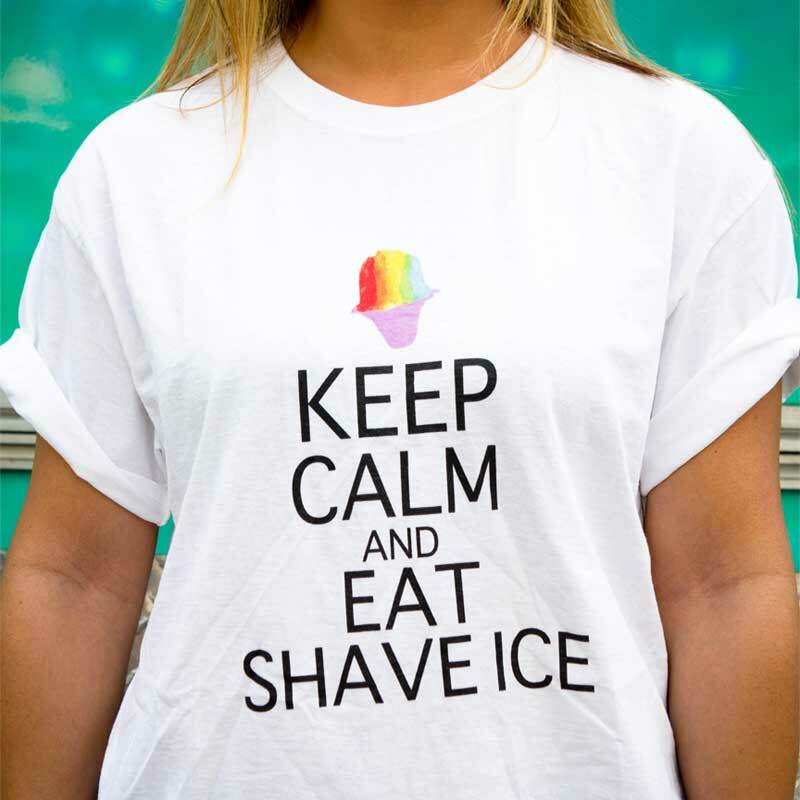 Visit us for the best shave ice experience in Hawai'i! 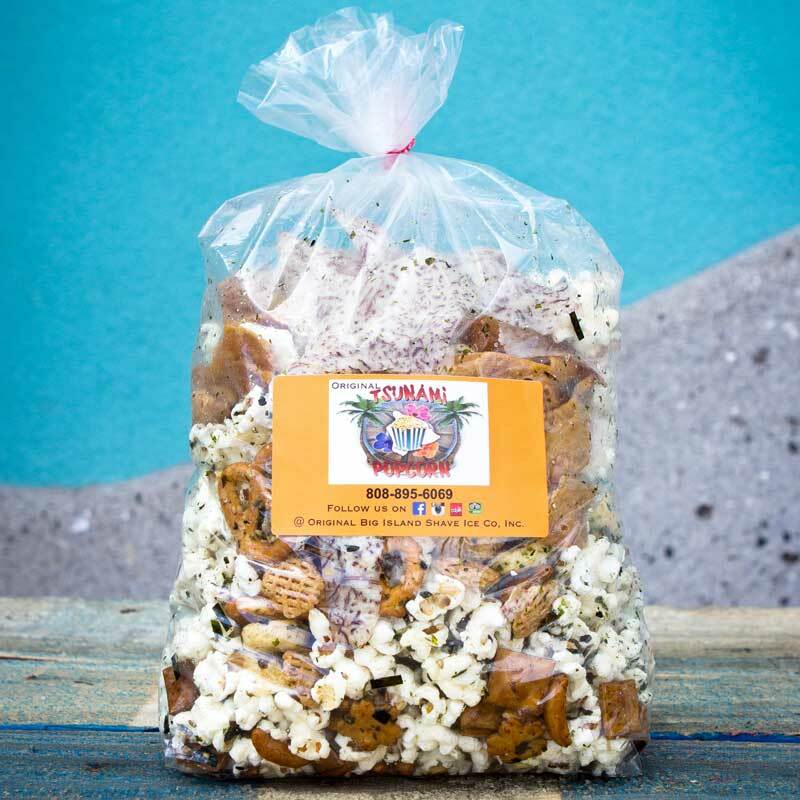 Located in Kawaihae & coming soon to Bay Front, Hilo on the Big Island of Hawai'i.